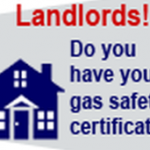 By law all landlords must ensure that any gas installation/s and/or appliance/s within their property are deemed safe. 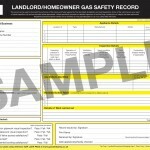 Landlords (or agents) have a statutory duty to organise annual Gas Safety Checks to be carried out by a Gas Safe Engineer. Contact us today to book your Gas Safety Check we offer a very competitive rate and a professional, efficient service.